If for some reason you haven’t been caught up with the world of Harry Potter: Obvious spoiler alert below. The world of Harry Potter has been around since 1997, and after seven books, eight movies, a play, and several Harry Potter spin-offs, the magical world of wizarding – and its fan theories – refuses to die. But this latest theory from Reddit user WippitGuud may just be the mother of all explanations about the ‘Did Harry Potter die in the Deathly Hallows?’ question. 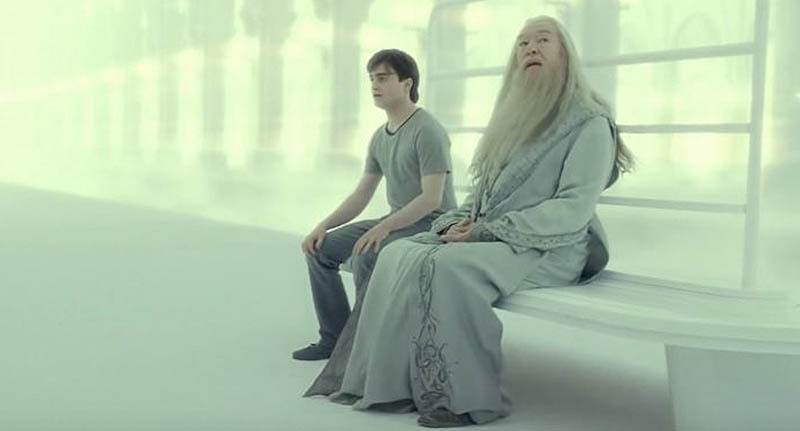 As you’ll probably remember, one of the final scenes in both the book and the film is the conversation between Harry Potter and already-dead Albus Dumbledore in what appears to be Kings Cross station/heaven. Now, this is where it’s confused a hell of a lot of people. Did Harry actually die at this point? 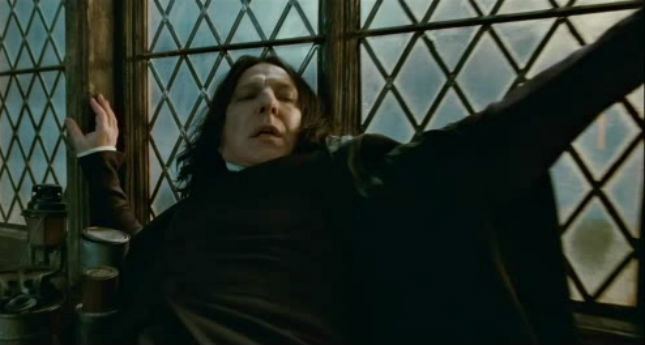 Well, this latest theory posits that Dumbledore actually lied to Harry at the end of the Deathly Hallows when he said Lily Potter’s protection (sacrificing herself in order to save baby Harry when Voldemort tried to kill him) also stopped him from dying during his last showdown with You-Know-Who. According to WippitGuud, Lily’s sacrifice had nothing to do with Harry surviving the Avada Kedavra killing curse in the Forbidden Forest. Now, as we already know, the only way to destroy a horcrux is to destroy the container. Harry needed to be destroyed for the part of Voldemort’s soul to be killed. Had Lily’s protection been responsible for the survival, he would not have died. Hence that portion of soul would also not have died. So, Harry must have been killed. And when Harry asks him what he was supposed to do, Dumbledore replies: “I think, if you so desired, you’ll be able to board a train.” Meaning, probably, to the next world. So how did Harry resurrect himself? He had the stone and the cloak, and the curse was cast from the Elder Wand, which he was currently master of. Because Harry chose to not defend himself, the Wand was not defeating Harry, so its allegiance did not change. Dumbledore even comments on it, “And that, I think, will have made all the difference.” Had he tried to duel, he would’ve lost allegiance to the wand when he lost, and simply died. Potter was master of the Deathly Hallows which made him master of death, and gave him the power to resurrect himself. Mind = blown.